here's me presenting at the BBC on "The Future of TV"
more specifically IPTV... the event was in Manchester called North West Fest. Yesterday I presented to the BBC on the future of TV. It seems to have gone well & will try to upload some pictures or videos to this blog later. Hi guys. It's Fri afternoon. I'm preparing for the weekend to go home visit my Dad, my sister. This week i was interviewed on BCB radio and we (dev team) submitted an application at viewmy.tv to FaceBook pending approval. I'm also presenting at the BBC on Tuesday 26th June about the Future of TV ... most of this blog post was written for me, all i did was call a telephone number and speak away.. then i checked it and edited a few words (indicated in purple). Windows users have downloaded more than a million copies of the Safari 3 browser in the first 48 hours after launching on Monday. Recently got a Palm Treo 750v with Windows mobile 5.0 from Vodafone and they automatically put a "content restriction" block on sites like Skype ! 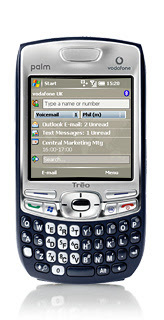 Even there does not seems to be a Skype version for the Palm Treo 750v. Upload the CAB file to a site that you can access and then download to your mobile with IE browser and install. 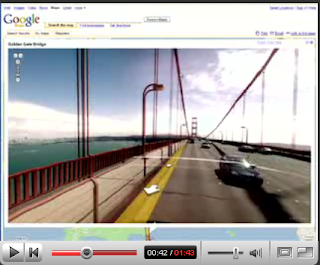 come on maps.google.com, map out London! Microsoft coffee table - better than it sounds.